Is OMEX Right for You? No matter how competitive your company’s core strengths may be, a visitor to your building may gain an entirely mistaken impression of your business if the workplace environment doesn’t reflect a commitment to precision and order. That’s where OMEX®, the Office Cleaning Experts™ come in. 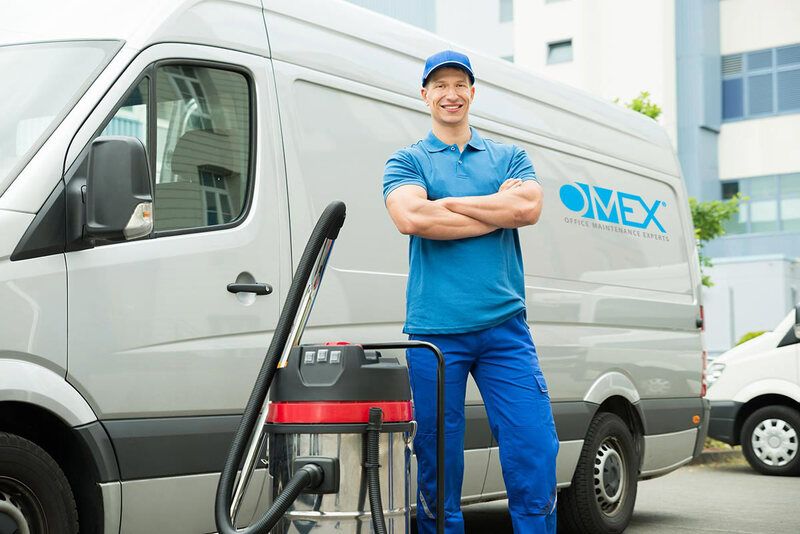 In an industry that’s largely dominated by the common wisdom that “good enough” is just that, OMEX® has revolutionized commercial cleaning and office maintenance by applying some of the same innovations and values that assist successful businesses everywhere. 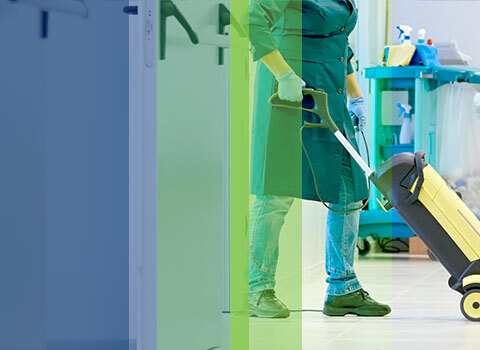 Where many Office Cleaning Companies seek only to maintain, each and every OMEX® professional seeks to excel — by harnessing technology, offering rigorous training to staff, and by applying codified, standardized accountabilities to every aspect of Janitorial Cleaning Service, office cleaning and office maintenance. With more than thirty years of experience in surpassing the expectations of organizations ranging from branch offices to large, multinational Fortune 500 companies, OMEX® maintains millions of square feet of office space each day, with a staff that numbers well over a thousand. OMEX® is committed to providing high quality office cleaning and personalized service that meets our clients specific need. 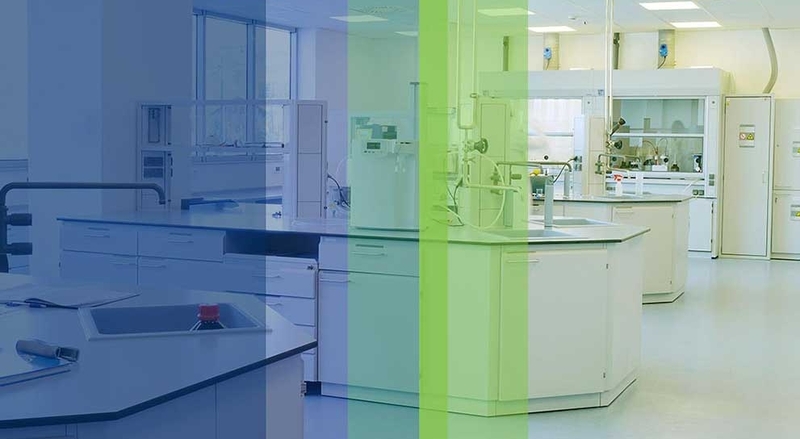 OMEX® maintains millions of square feet of first class office space with a growing staff of over 1,000 employees. OMEX® is a member of the BSCA (Building Service Contractors Association) and CMI (Cleaning Management Institute). We've spent over thirty years perfecting our quality office cleaning methods and systems. Our management team represents a combined total of over 60 years of quality office cleaning experience. OMEX® utilizes a computerized scheduling and tracking system to ensure completion of all contracted services. A systematic process of checklist inspections and quality audits are in place to further monitor service. 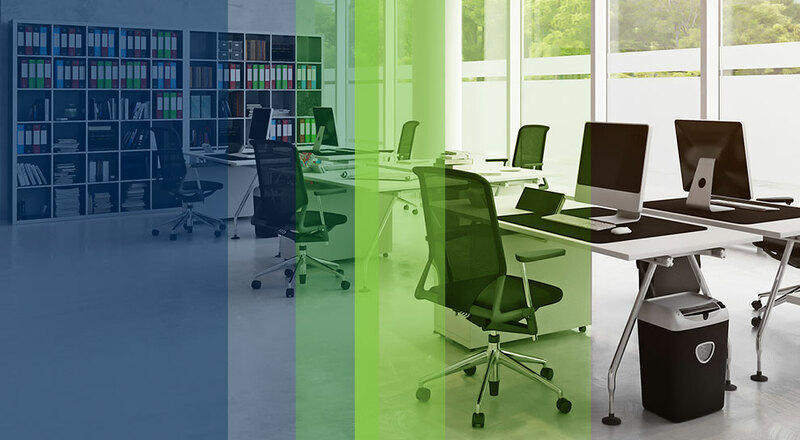 The OMEX® mission is to provide quality office cleaning services to "Class A" environments, maintaining long-term relationships with clients by solving cleaning problems. 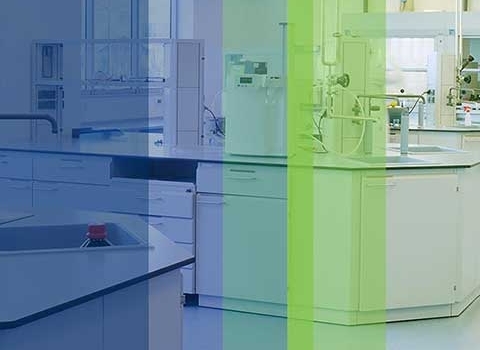 OMEX® will continually strive to provide the highest level of quality office cleaning service available through education, training, research, and development of industry innovations and automation. 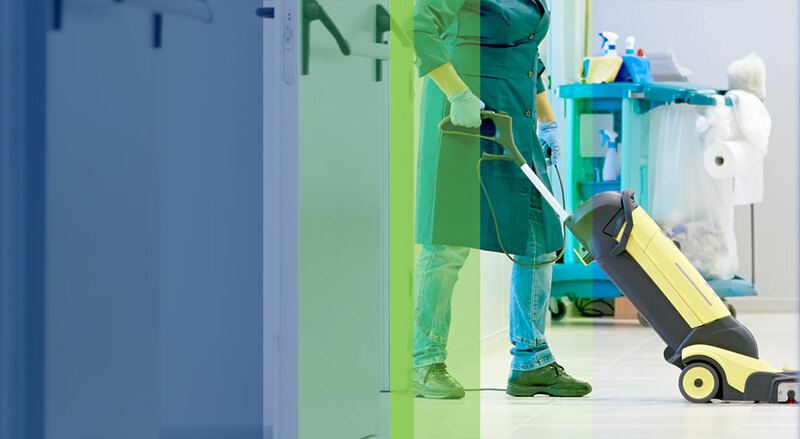 OMEX® is a member of the BSCAI and the Cleaning Management Institute. 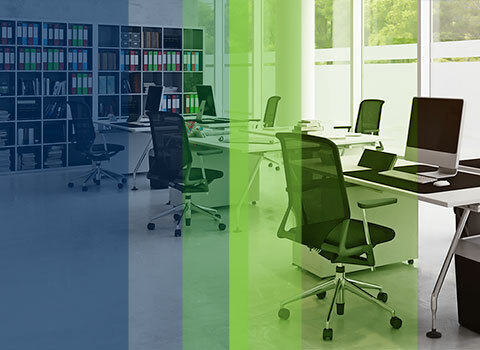 Each OMEX® office is an independently owned and operated business cleaning service. © Copyright 2018 OMEX International, Inc. All Rights Reserved.